Meeting Planner: Please draw from this bio for your marketing materials. 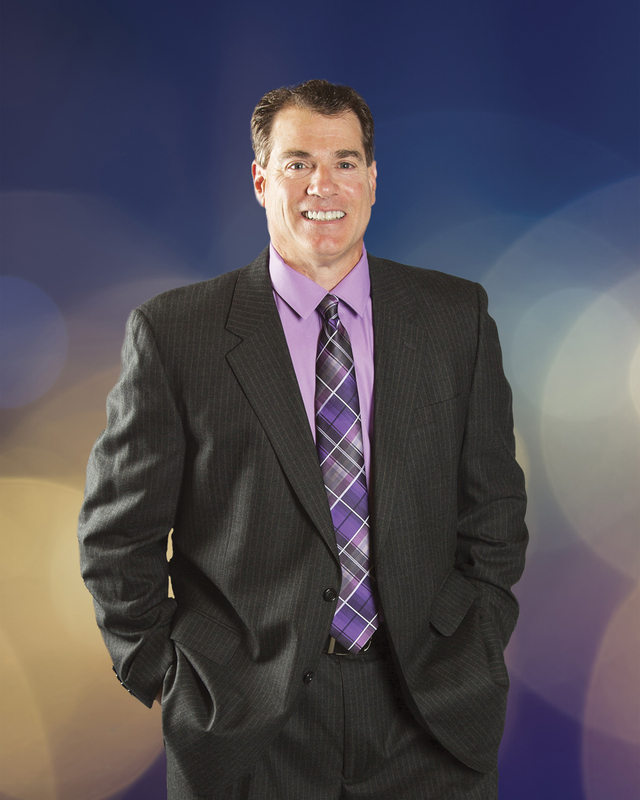 Brian Dennis is recognized internationally as a Customer Experience innovator and trend forecaster. He understands that effective service leaders must have vision, commitment, and a customer lens on everything they do. Brian has dedicated his career to improving Customer Experience in Fortune 200 companies. His presentations feature surprisingly simple tips and suggestions that attendees can implement to immediately improve Customer Experience. Few things are as compelling as a good story, and Brian has mastered the art of storytelling. His memorable stories and anecdotes drive home points and explain complex ideas. 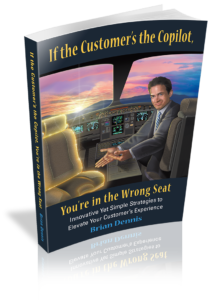 Brian is author of two books with his most recent titled, If the Customer’s the Copilot, You’re in the Wrong Seat: Innovative Yet Simple Strategies to Elevate Your Customer’s Experience. In his book, Brian applies a simple approach to explain complex ideas and offers concrete suggestions to elevate Customer Experience today – and re-imagine it to meet your organization’s customer service needs in the future. Often referred to as “the customer service guy,” Brian is recognized internationally as a customer service innovator and trend forecaster. He has delivered keynotes to attendees who represent a significant percentage of Fortune 500 companies. Brian is an advisor on the CX University Excellence Board and also serves on their thought leader/teaching faculty with some of the most innovative minds in the CX field. Giving back to the community is a high priority. He serves on the Board of Directors ─ and actively volunteers ─ for VA Fisher House of Milwaukee. A portion of the proceeds from the sale of his newest book goes to support the work of this “home away from home” for military and veterans’ families undergoing medical treatment.